With Les Misérables being not only a box office hit but a big winner at awards shows this year, it’s no surprise Universal is looking to do another movie based on a beloved musical. 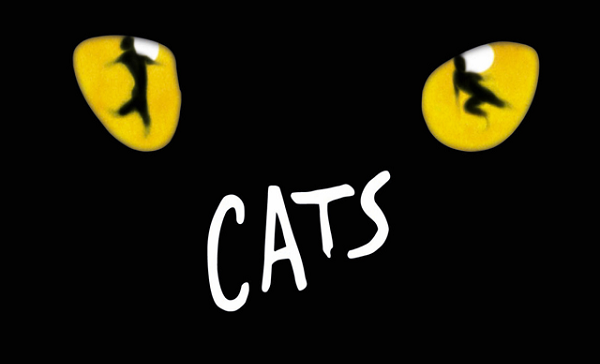 According to Andrew Lloyd Webber Cats will be getting a movie makeover soon. While Les Misérables was a win, not all musicals that make the move to the movie screen are. Remember Rock of Ages? It’s okay if you’ve done everything in your power to forget it, most people have. So do you think Cats will be a success?